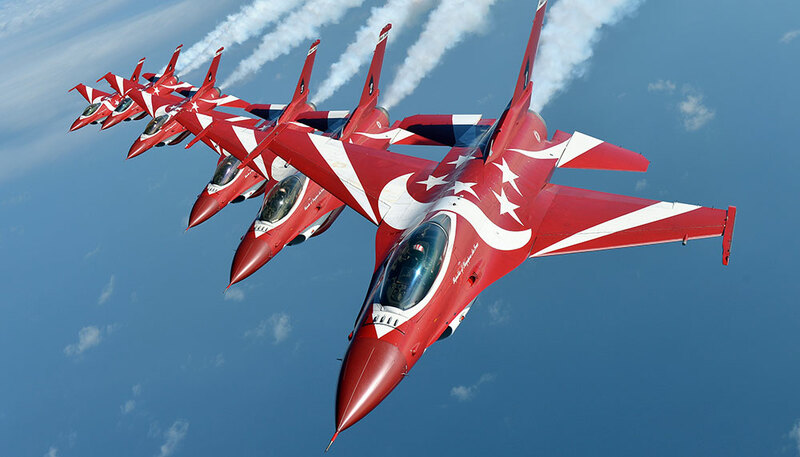 The Singapore Airshow is upon us again, and as always, it’s promising to be a fun day out for all. Look forward to awesome aerobatic displays from top regional teams, and if you head down on Saturday, you’ll catch a rare glimpse of the USAF’s B-52 Stratofortress long-range heavy bomber. 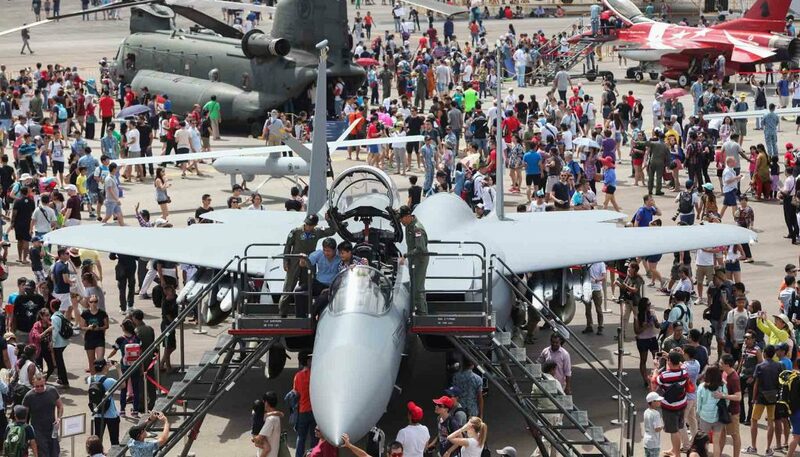 And if it’s military hardware you want to ogle, you’re in luck, because the RSAF (that’s the Republic of Singapore Air Force) is celebrating its 50th birthday at the Airshow. 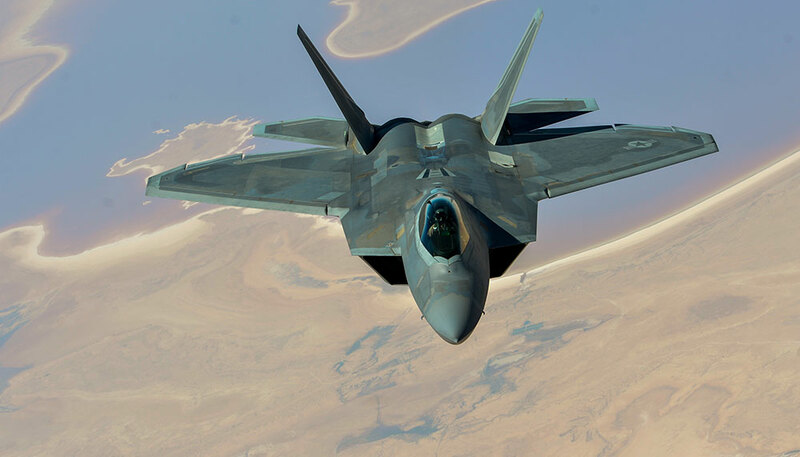 As fitting for a gala celebration, there will be some of its latest and greatest equipment on display, including static displays of its F-16s, F-15s and Apaches. Defence exotica from further afield can also be seen at the Singapore Airshow, with static displays of an American Global Hawk drone, a pair of F-22 Raptors, and perhaps most interesting of all, a pair of spanking new F-35B Lightning II fighters. 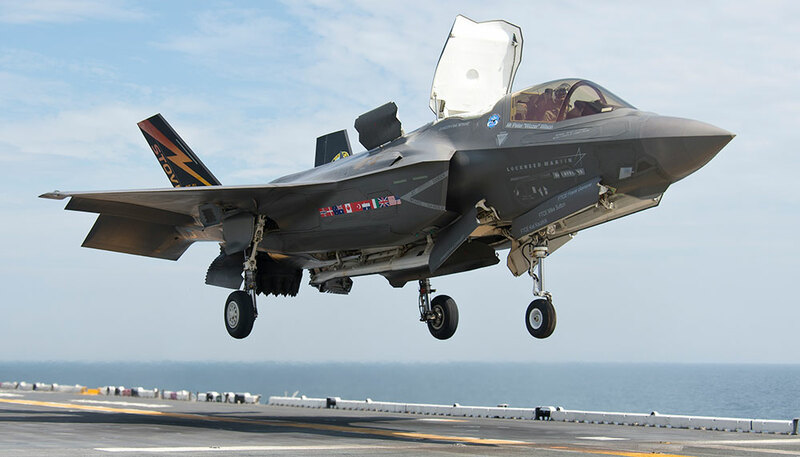 While the last aircraft is listed as operated by the United States Air Force, it’s more accurately flown by the United States Marine Corps, given it’s the “B” variant, built for short take-offs and vertical landings. If, however, civilian aircraft are more up your alley, the Singapore Airshow is surprisingly well represented, too. 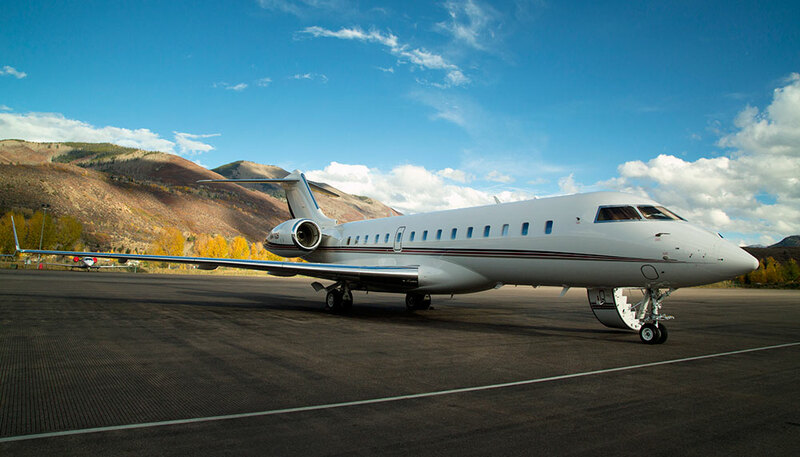 Executive jets like the Bombardier Global 6000, Cessna Citation Longitude, Embraer Legacy 650, Gulfstream G650 will all be in attendance. 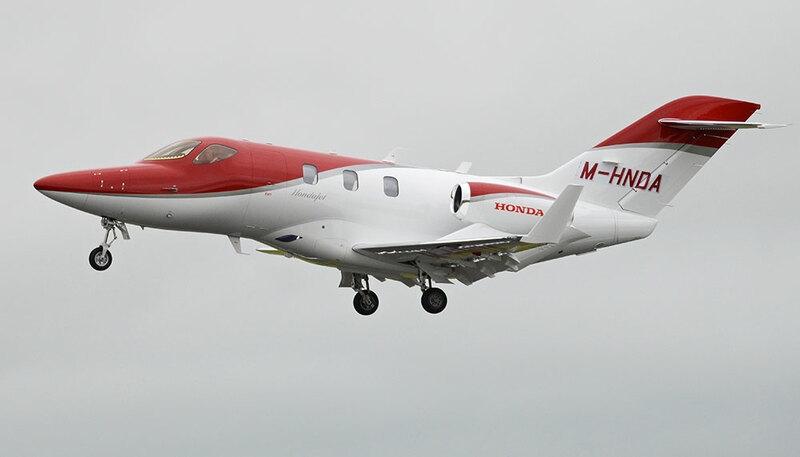 Making an extra-special appearance is the long-awaited Hondajet HA420, which is now just being delivered to eager buyers after a rather lengthy gestation. 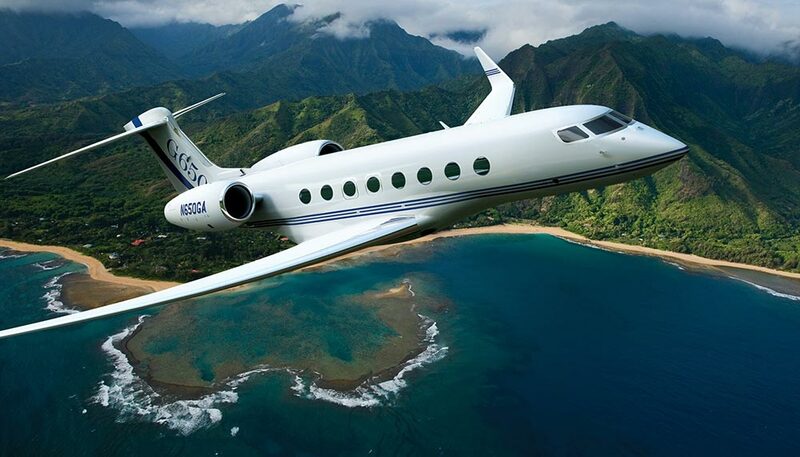 If you’ve never before been to an air show, we highly, highly recommend taking the complimentary shuttle from Singapore Expo Hall 7. Getting there by car (a label is included with the purchase of a group package of four passes) and a taxi (not Grab or Uber though) are possible, but we don’t really recommend it. Traffic was nightmarish… and that was us going on a trade visitors-only day.